We are one of the North’s leading commercial and industrial property experts. For 50 years Towngate Plc has worked hard to provide high-quality industrial and commercial spaces for our clients. Our open, honest approach, along with our expertise, has allowed us to build a strong portfolio of fantastic commercial property, giving us the flexibility to continue to help our tenants both new and old to grow their businesses and succeed. We are one of the North’s leading commercial and industrial property experts. We often take tired looking properties and give them a new lease of life. Through renovation, we create fantastic modern spaces close to vital transport links. Our locations close to the city centres and major road networks allow our tenants to forge important and lasting relationships with suppliers and customers, enabling them to flourish by placing them in the right place, at the right time, and in front of the right people. Towngate continues to thrive and grow into new areas of the property industry and the Group are excited to be developing brand new industrial property both in Leeds and Manchester, with the development at Towngate Link, Leeds well underway. We create an open dialogue from the start of our relationship, listening carefully to your needs and placing you in the ideal location for your business. We will continue to invest in high-quality property that suits your needs, so whether you’re a new start-up or an established company we will always have something for you. 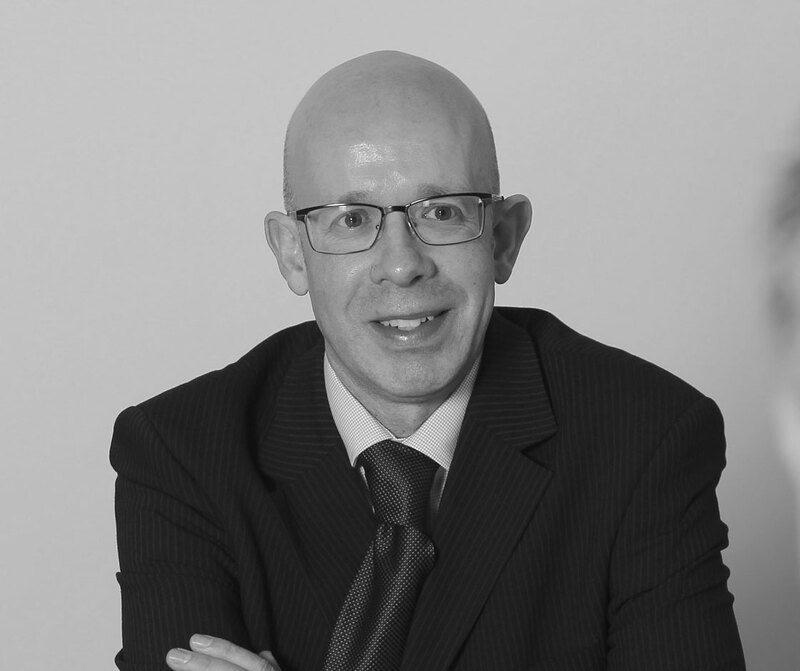 Alan qualified as a Chartered Surveyor in 1992 joined the Company in 1993 as a Senior Surveyor. He became a Director in 1998 and took charge of the Property Department in 1999. 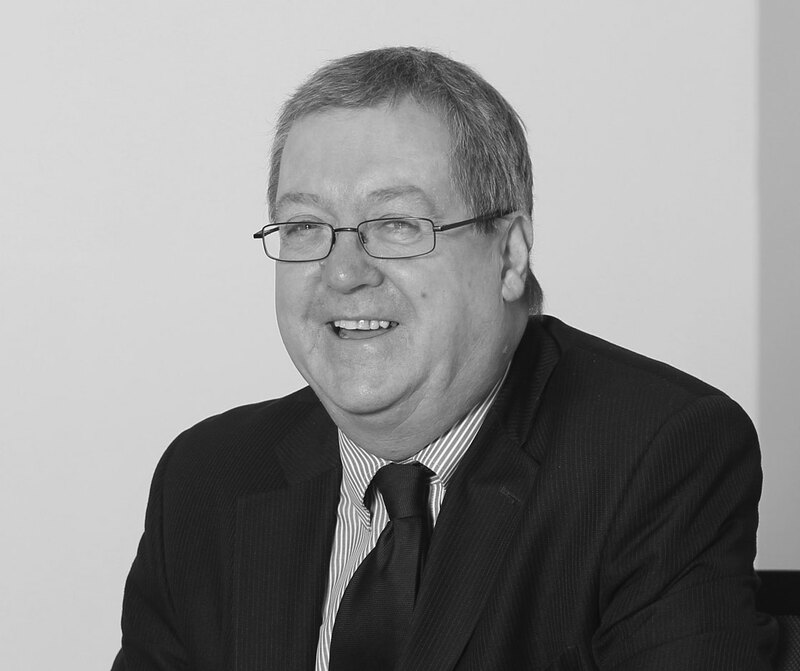 He specialises in sale and lease-back arrangements. David founded the business in 1961. 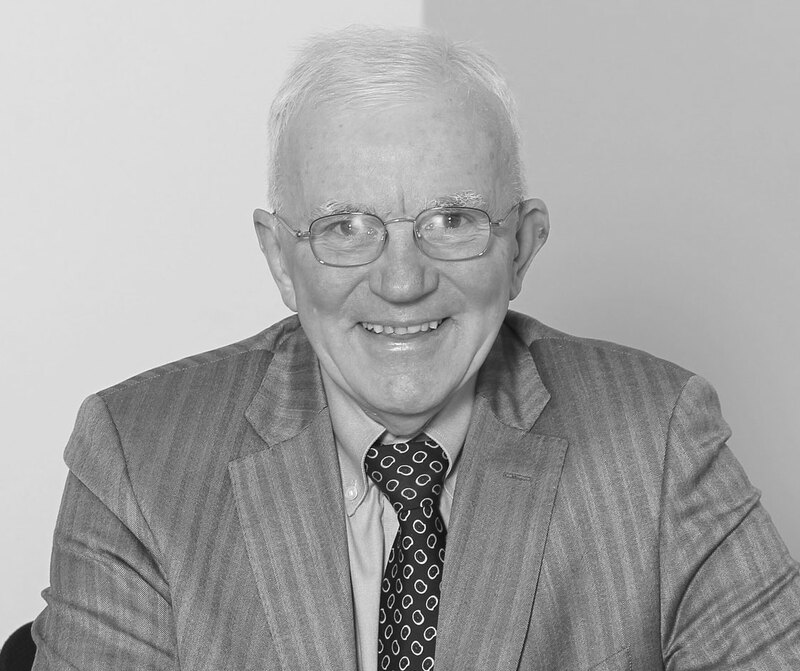 He has overseen the growth of the business by 50% per year over the past 40 years. 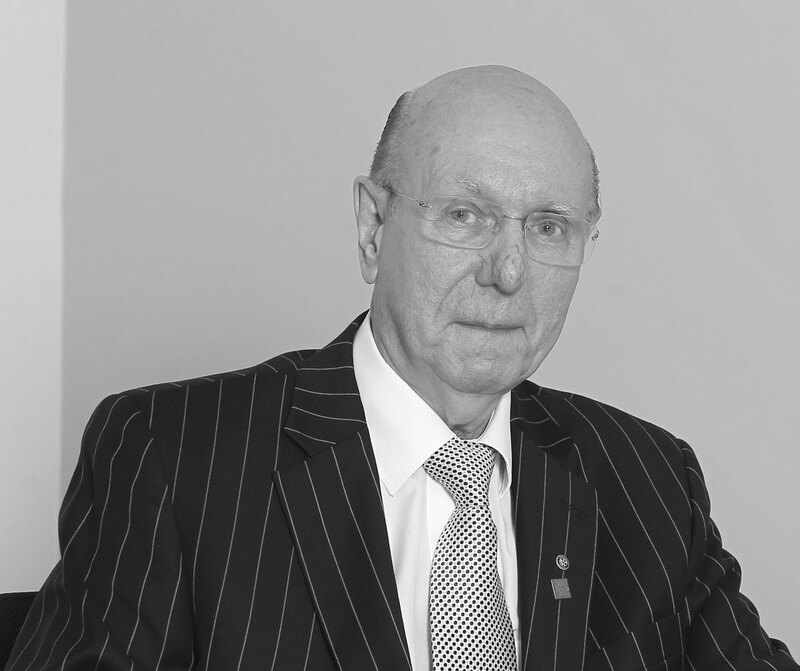 He is a member of Prince’s Youth Business Trust for West Yorkshire board and a past President of Rotary. 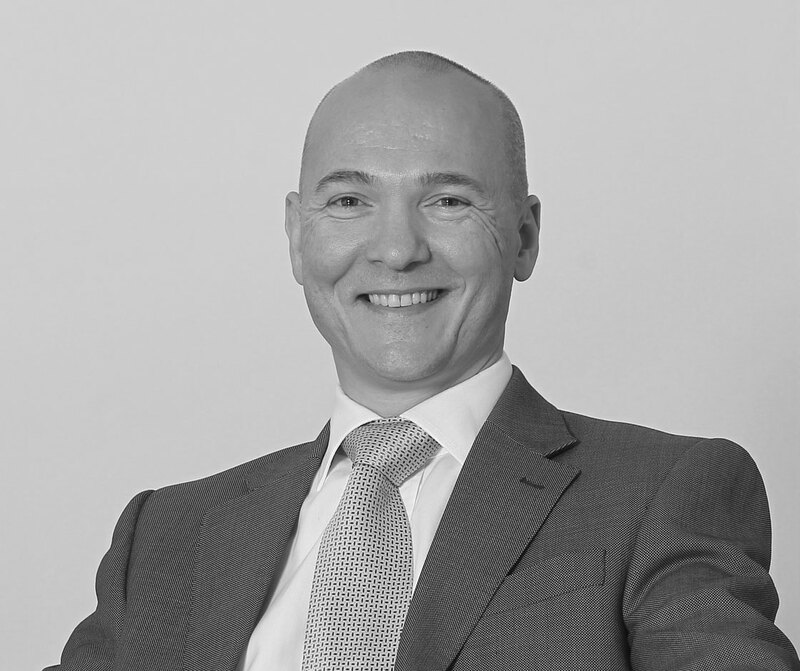 In 1994, Steve joined the Company as a Financial Controller and became a Director in 1998. He has responsibility for all day to day financial matters and for raising finance. Julia has worked for the Company since October 2000. 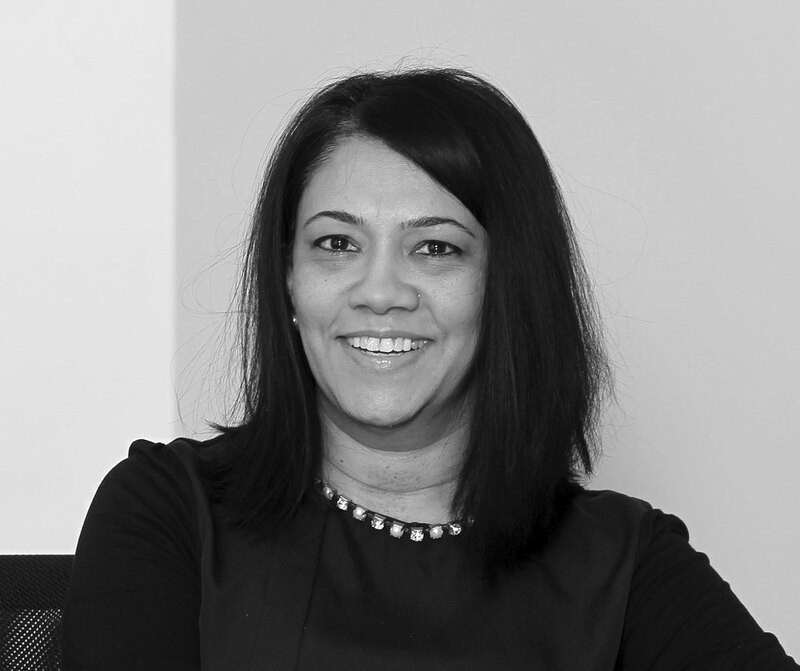 She has qualified as a Chartered Marketer and manages the Marketing operation for the Group, along with working with the Chartered Surveyors, dealing with day to day property/lettings matters within the Property Department. Robin remains at Towngate on a part time basis in his capacity as Advisor. During his time as Assistant Managing Director his main work involved planning the use of the Company’s resources. 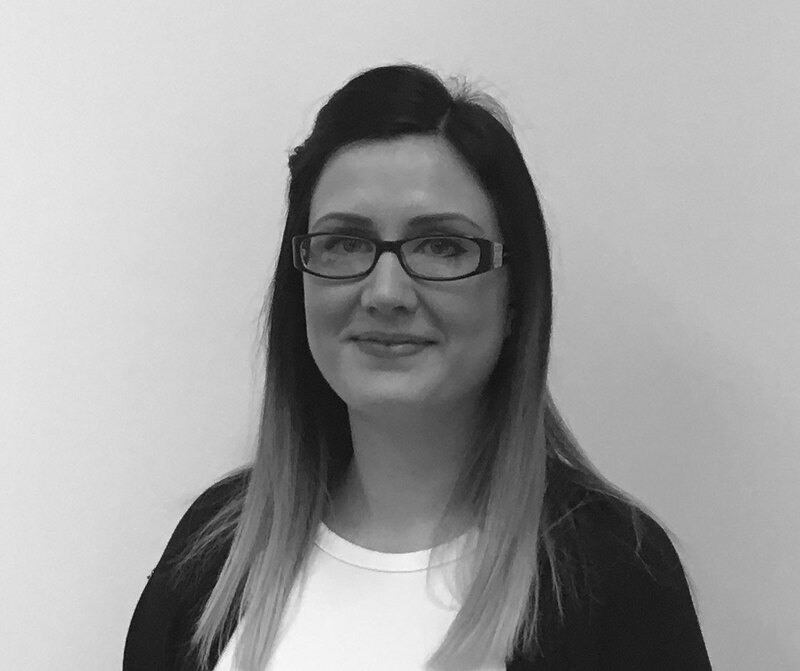 Judyta joined us in January 2016 as an Accounts Assistant. 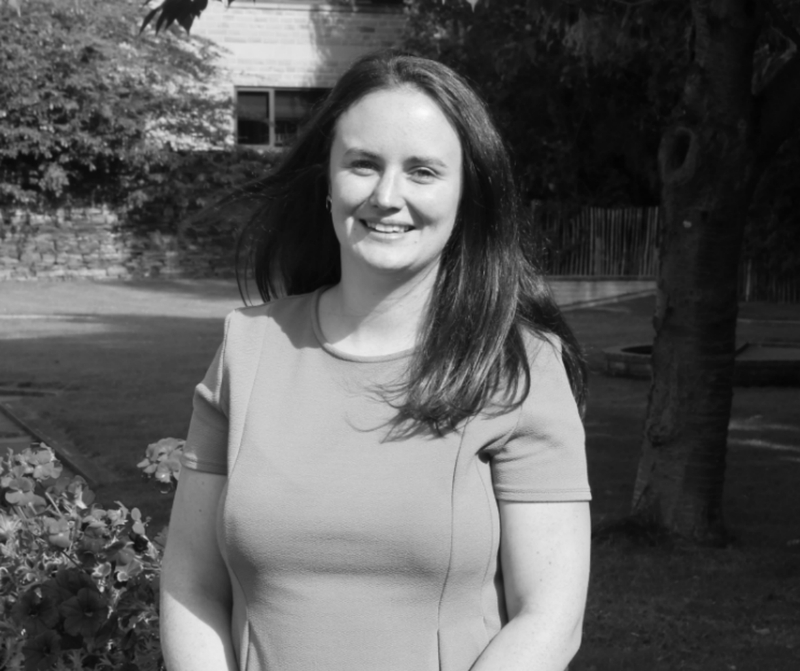 Amy joined Towngate in March 2014 as an Accounts Assistant and she is fully AAT qualified. She has since progressed to our Financial Accountant. Dina previously worked for Royal Bank of Scotland for 20 years before moving to Towngate. Dina enjoys cooking & entertaining, traveling the world and shopping, as well as doing voluntary work. 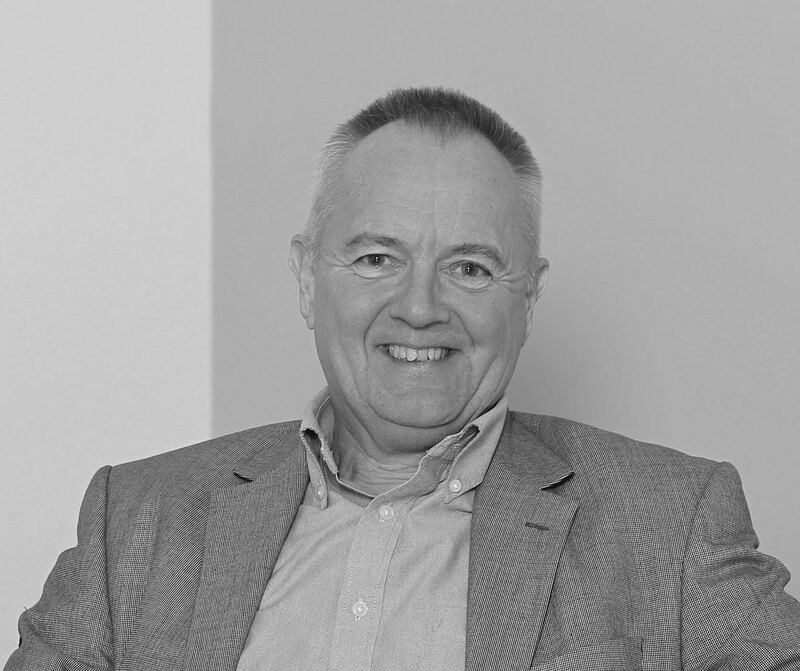 John joined Towngate in 1993 and became a Director in 2000. 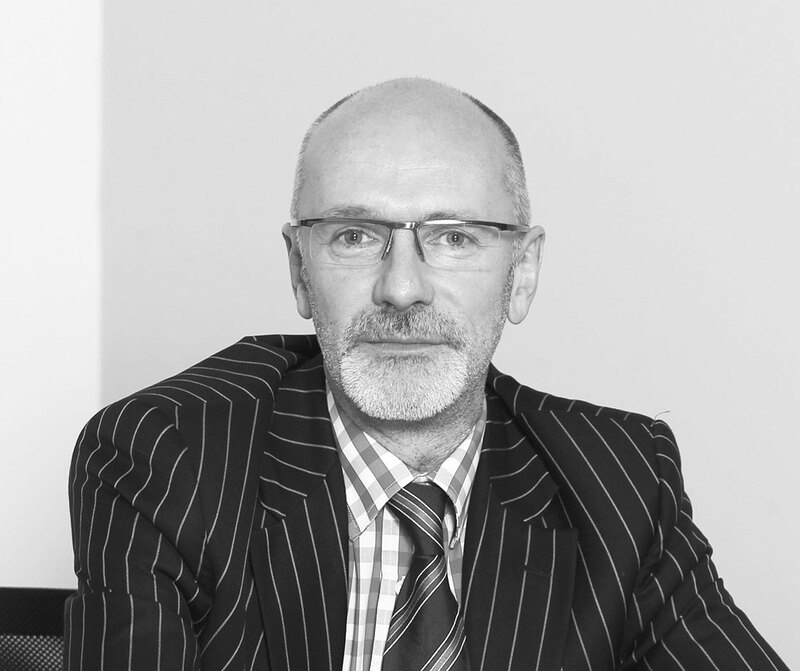 He has responsibility for acquiring, refurbishing and letting large industrial units. Before joining Towngate, he held senior positions with local and public authorities, Mountleigh Group and Evans of Leeds. Nick joined the Company in November 2004, and works in the capacity of Assistant Surveyor. 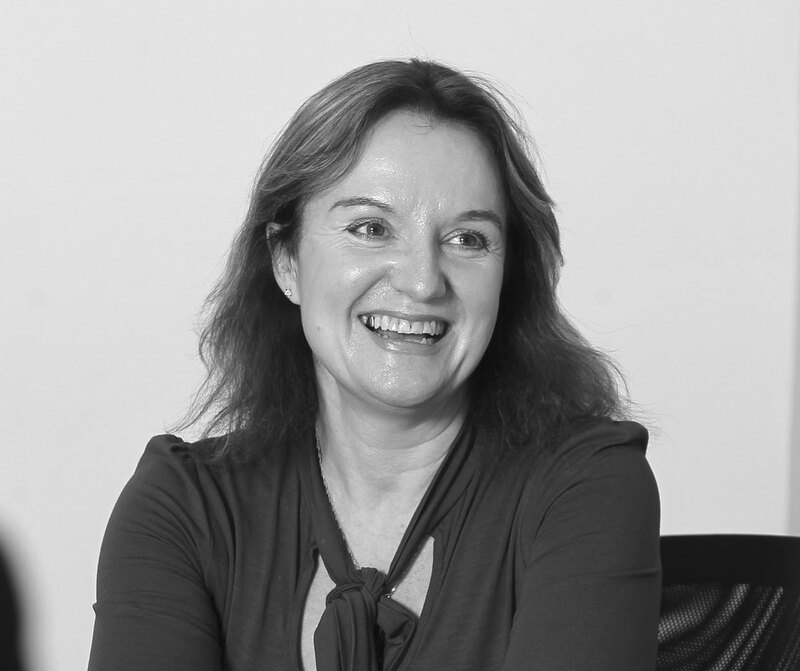 Lucy commenced with the Company in the capacity of PA following Merys Liall’s retirement in August 2018. 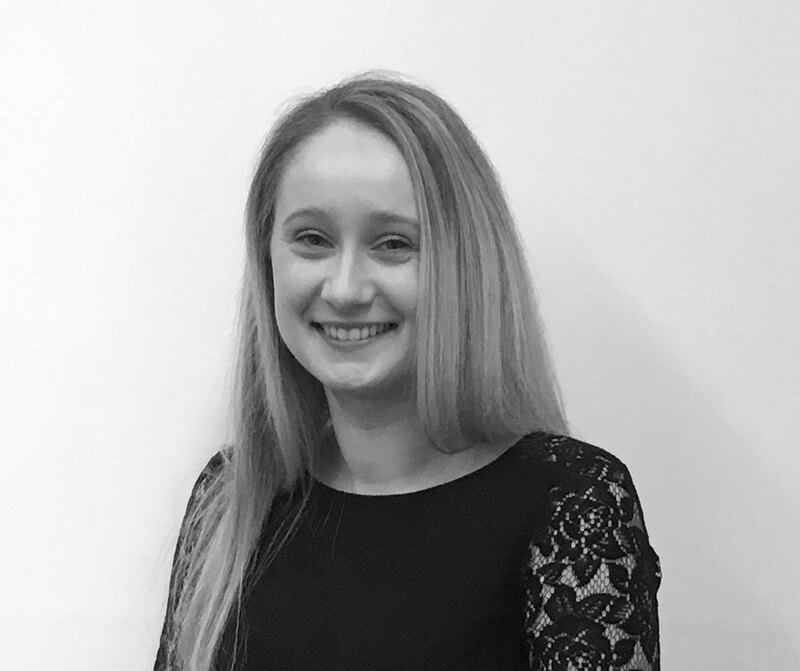 She has previously been employed as a Legal PA and Conveyancing Legal Secretary, and more latterly, has worked as part of the Funding and Compliance team within the energy services sector. Lucy has two young children and enjoys travel, holidays and photography. Jake commenced with the Company on 12th November 2018 in the newly formed role of Facilities Manager to assist Nick Yates, Assistant Property Surveyor. Jake has a 7 year old daughter and another child on the way. He has worked for a family run business based in Leeds for the last 8 years, working his way up from administration to Facilities Manager. When he is not spending time with his Family Jake enjoys sport and keeping fit. He particularly likes football and is a supporter and season ticket holder at Leeds United. Tom joined the company in January 2017. 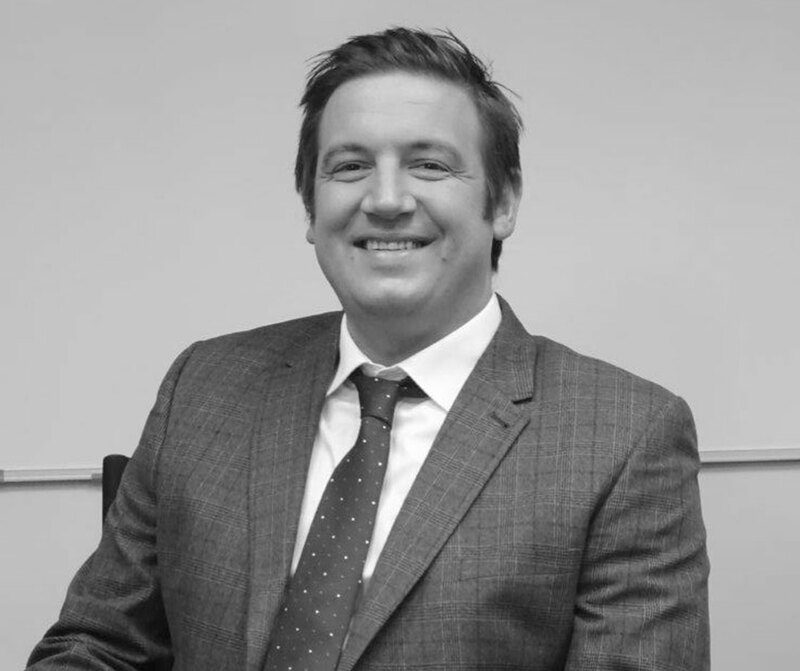 Tom is well known within the industry and previously worked for Knight Frank for over 9 years where he progressed to the level of Partner in the Industrial and Logistics Department. 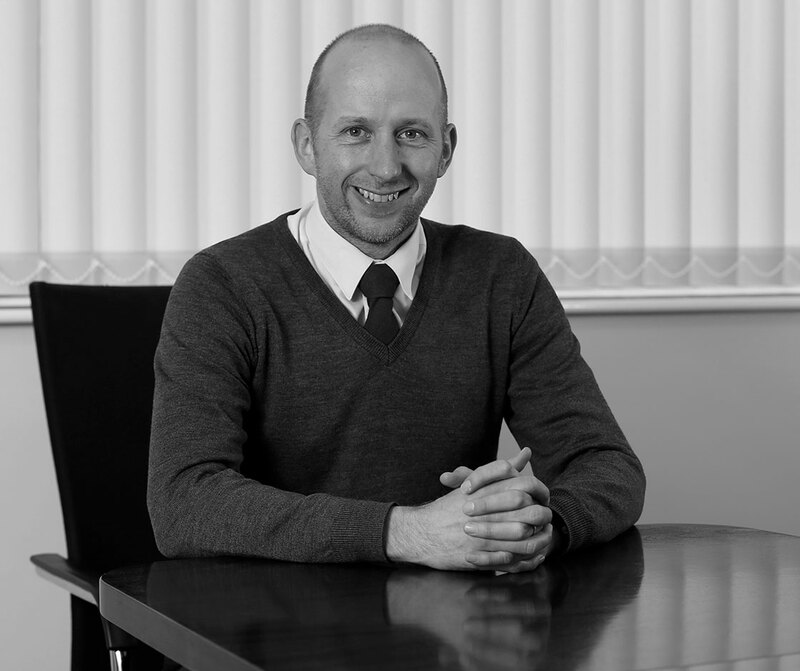 Tom has a wealth of experience in the industrial warehouse sector which will be invaluable to us.